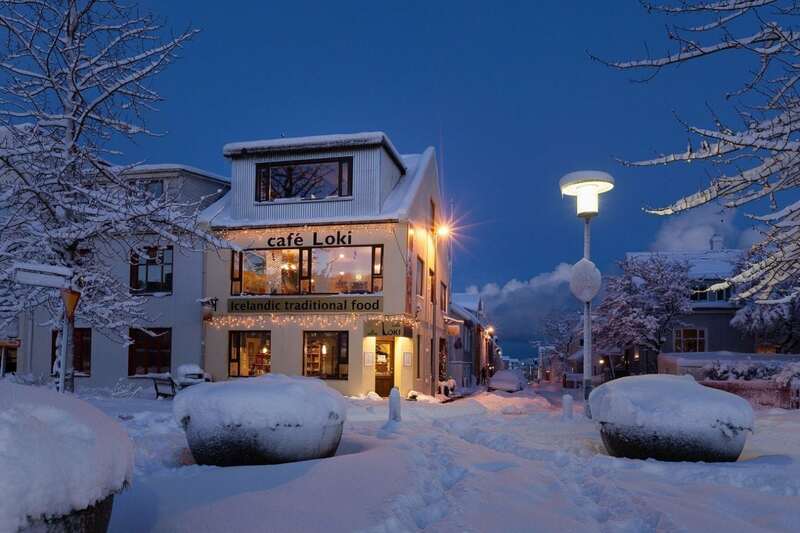 Cafe Loki is one of the culinary staples of Reykjavik. If you as a tourist to beautiful Iceland find yourself wandering the streets of the capital, looking for a solid place to grab a bite to eat, start walking towards the towering Hallgrimskirkja. Across the street, you will find this warm, hospitable restaurant. Loki serves up authentic Icelandic cuisine with an incredible view of the tallest building in Iceland. The inside environment of Cafe Loki is best described as modern and cozy. It is reminiscent of the smaller bed and breakfasts found all around the country, but with a focus on food. However, it still retains some of the modern stylings expected of the hip, new buildings in Reykjavik. The food served at Cafe Loki has been rumored to be some of the best quality and most authentic Icelandic cuisine in all of Reykjavik. Staff are friendly, speak fluent English and Icelandic, are welcoming to tourists and locals alike, and put great effort into the explanation of the menu and food available. There is an ever increasing globalization of food culture throughout the world, and Reykjavik is no exception to this. This being the case, it is very important to maintain small, local eateries that celebrate the old ways of Icelandic cuisine, and serve up authentic, homemade food. It is how we can embrace Icelandic culture, and truly become one with our foreign environments. 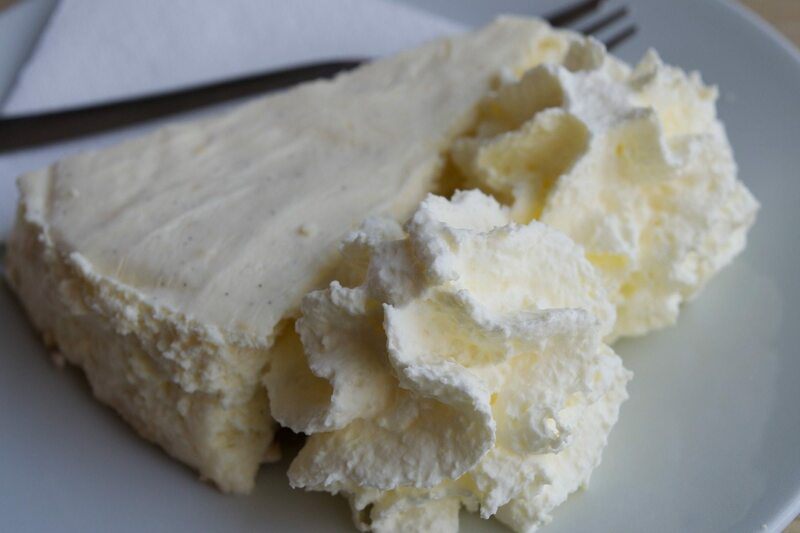 Cafe Loki’s cuisine has been inspired by many traditional Icelandic recipes that were passed on from generation to generation. This cafe offers a variety of combination platters. This allows patrons to taste all the best authentic food Iceland has to offer. This beautiful local establishment offers traditional Icelandic meat soups, as well as “plokkfiskur”, which is a fish stew filled with potatoes and onions. There is also some homemade dark rye bread, and rye pancakes, and even rye bread flavored ice cream. If you’re a fan of rye, look no further than Cafe Loki. If you are a more adventurous traveler looking to get in tune with your inner traditional Icelander, there are some more outlandish offerings as well. 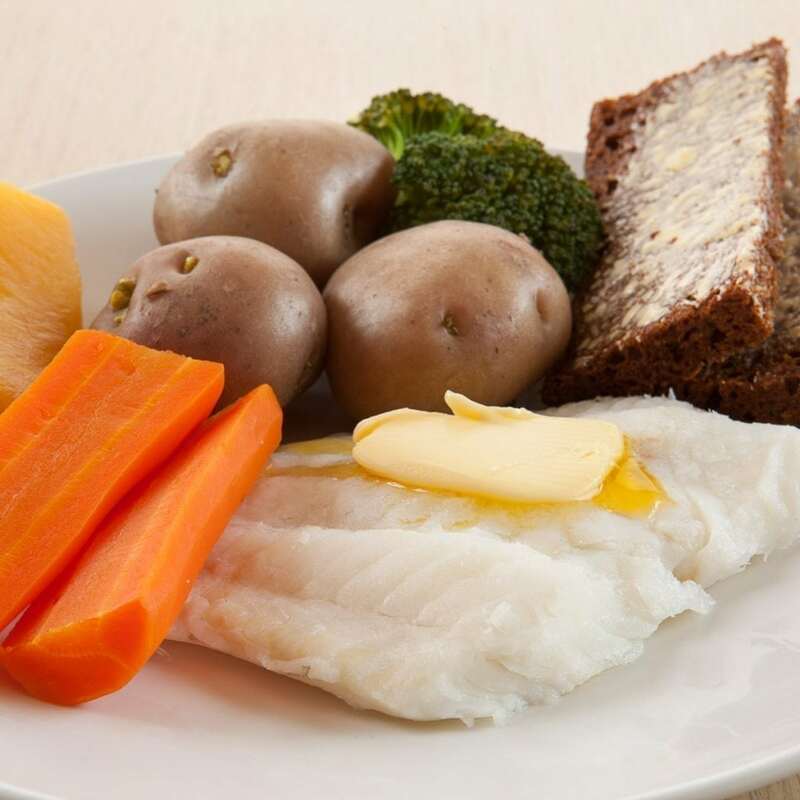 Some of these include dried fish with butter, fermented shark (the delicacy of Iceland) and Brennivin schnapps. There is no need to be turned off from all of the dishes we have just mentioned, though, if you are more of a picky eater. If you’re not in the mood for a culinary adventure, there are plenty of delicious Icelandic options as well. These range from pancakes to bagels, breads, salads, hot chocolate and more. Cafe Loki is well positioned to be a great location for breakfast, lunch, or dinner, and with a beautiful view of one of Iceland’s most iconic sights, to boot. Interested in ingesting one last slice of Skyr cake after some traditional Icelandic hot dogs, we walked down the main walking street in downtown Reykjavik (Laugavegur) and then cut across Frakkastígur towards Hallgrimskirkja. Across the street from the breathtaking church (which derived inspiration for its construction from the basalt columns of Svartifoss) we found Cafe Loki, a quaint second-floor cafe that served traditional Icelandic meals. There we got Skyr cake, which was incredible, better than Kaffi Ilmur in Akureyri but still not as good as the Skyr cake at the Black Beach Restaurant. 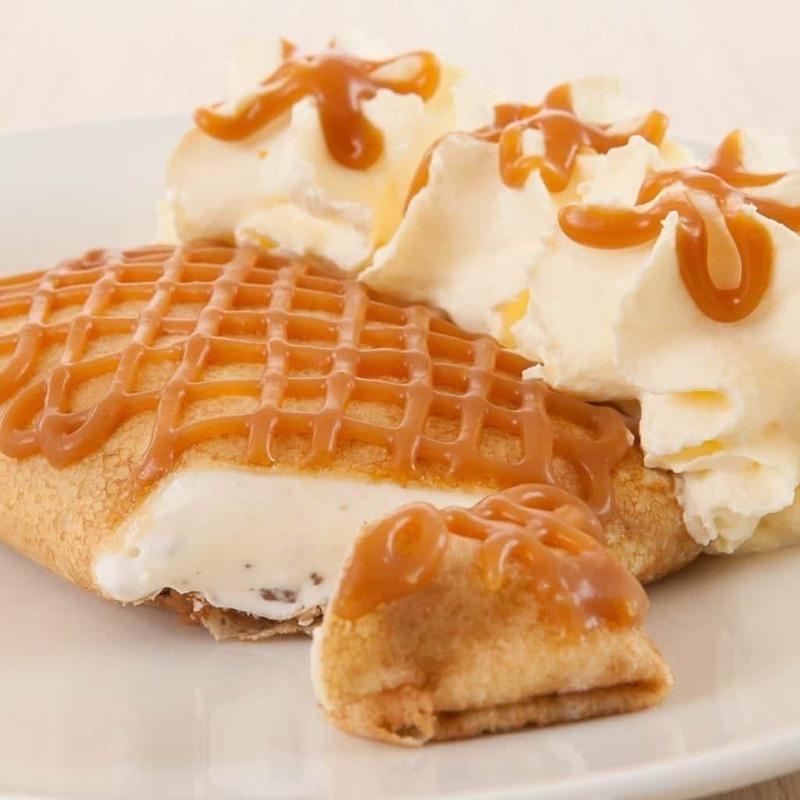 We also indulged in a chocolate chip Skyr-stuffed pancake, which came topped with caramel sauce. It was amazing. To me, it blew any other dessert we had eaten at that point in our trip out of the water. Not in Reykjavik but still looking for some great food? 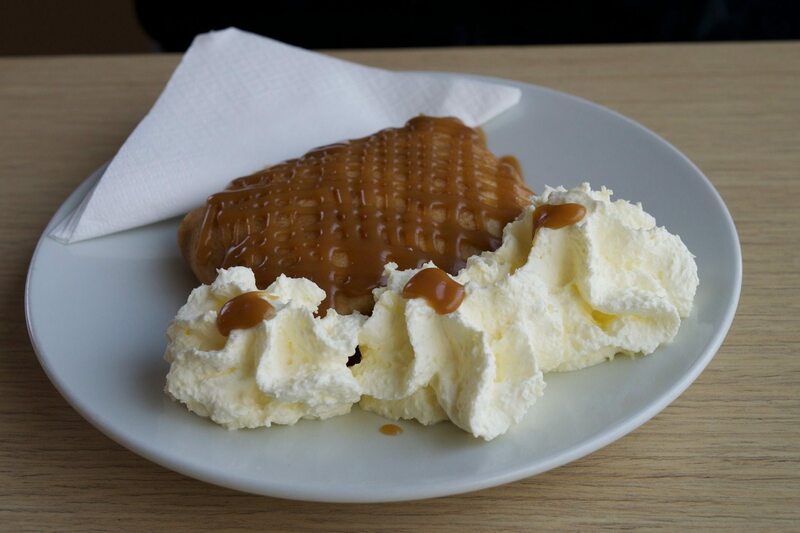 We suggest Ten Best Places to Eat in Iceland Outside Reykjavik. Looking for a breakfast option, but maybe you’ve already been to Cafe Loki? Check out Breakfast In Reykjavik: Top Eight Options For Tasty Breakfast Or Brunch. Want a way to explore the city without spending a dime? You can spend all day wandering about, enjoying the sights found in 5 Free Things To Do In Reykjavik.